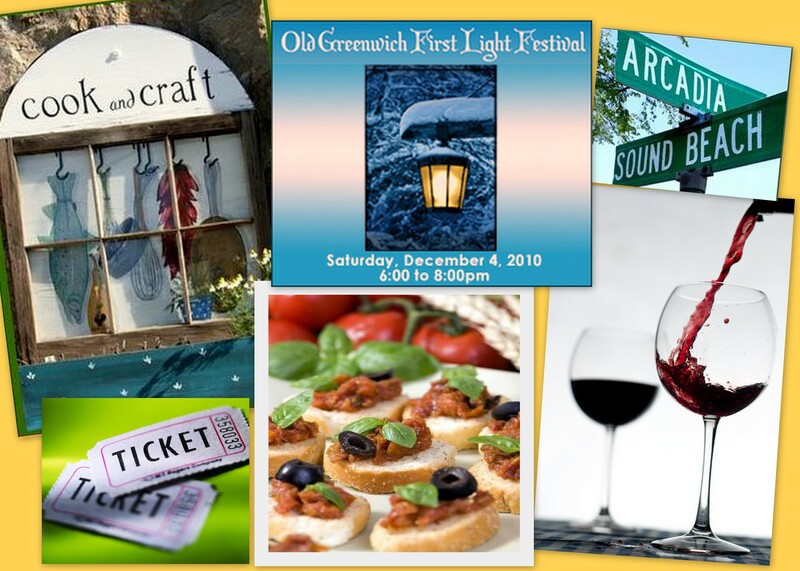 This is the Old Greenwich Town block party… There will be holiday carolers, sweet and treats by other merchants, hot chocolate, magic, fun activities for kids, music, and (of course) Santa Claus! We are going to serve some wine and hors d’oeuvres… and just like last year, and the year before, and the year before that… there will be a RAFFLE! Hi – is the OG First Light Festival this coming weekend? Dec 4, 2010?